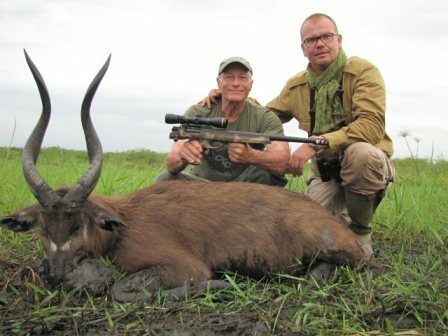 In conjunction with Christian Weth of Uganda Wildlife Safaris, we are donating a 10-day safari for East African Sitatunga and unique plains game including Nile bushbuck, EA bush duiker, Uganda kob, oribi, EA bohor reedbuck, and Uganda defassa waterbuck. This is a $20,900 donation that can be taken any month in 2014. 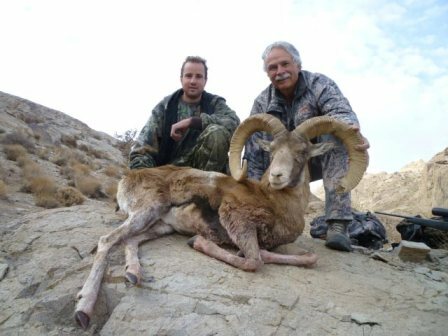 In conjunction with Patrick Dahlan of Faro East, we are donating a 6-day Western Roan hunt in Cameroon valued at $13,000. See us for information on the 3 upgrade possibilities for other species including Lord Derby Eland. We are sold out for 2014, but this hunt may be taken January - March 2015. 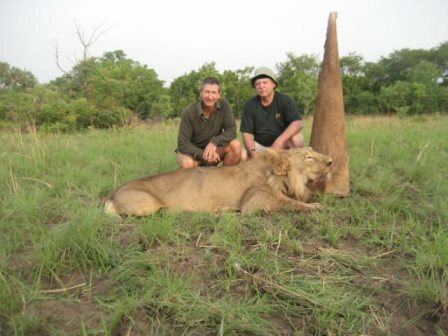 Also in conjunction with Faro East, we are donating a 9-day Lion safari. Cameroon Lions are importable to the U.S., but are on limited license. 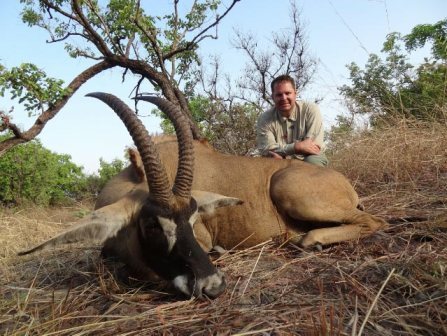 The winning bidder is guaranteed a license and can upgrade to add numerous species including Lord Derby Eland. 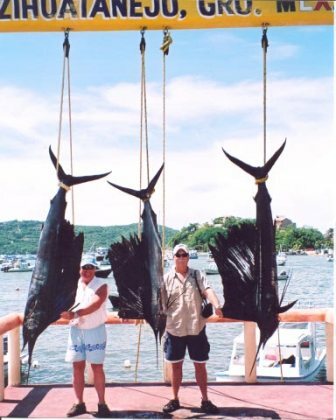 6 days in Zihuatanejo, Mexico with 4 days billfishing for Blue Marlin, Striped Marlin, and Sailfish donated by Lad Shunneson for July-August 2014 or 2015. Includes tackle, guides, licenses, meals, and hotel on the beach ... a $3,850 value and additional accompanying anglers will receive a 25% discount. 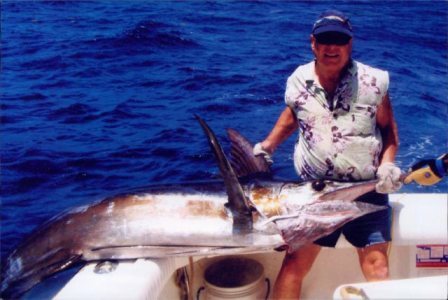 6-day Mexico Billfishing and Duck and Dove combo donated by Lad Shunneson for February or March 2015 in Mazatlan ... a $3,850 value and additional accompanying anglers/hunters will receive a 25% discount! 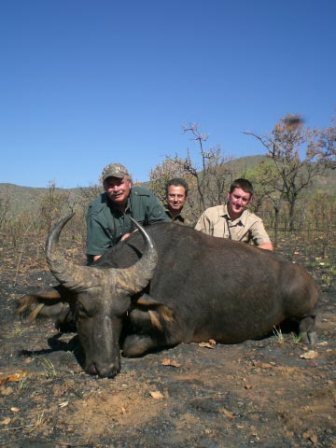 In conjunction with Patrick Dahlan of Faro East - Cameroon, we are donating a 6-day Western Savannah Buffalo safari valued at $15,920 that includes the right to upgrade to add species including Lord Derby Eland. We are sold out for 2014, but January - March 2015 is currently open. 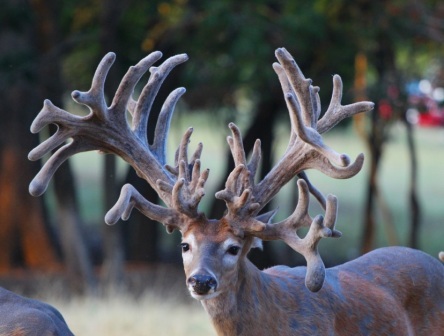 In conjunction with Jimmy Jackson of Summit Whitetails, we are offering a 3-day Mid-Western Whitetail hunt at Summit Ranch in Oklahoma, just a short drive north from Dallas. Hunt August 2014 - January 2015. 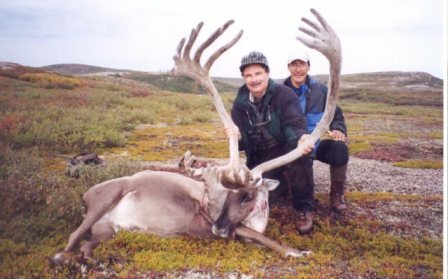 The trophy fee for a buck up to 170 is included in this $8,500 value, and you can upgrade to deer that will score, 200, 250, and even 300 subject to availability. 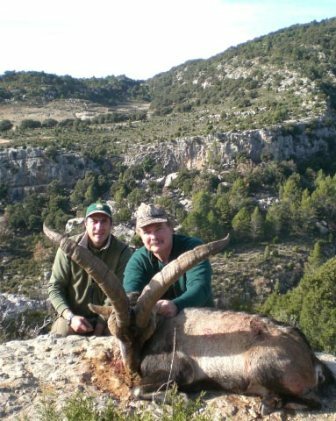 In conjunction with Salva Monforte of Salvafor - Spain, we are donating a 5-day Beceite Ibex hunt to be taken in 2014. Included in this $8,623 value are the daily rate and the trophy fee up to gold medal. 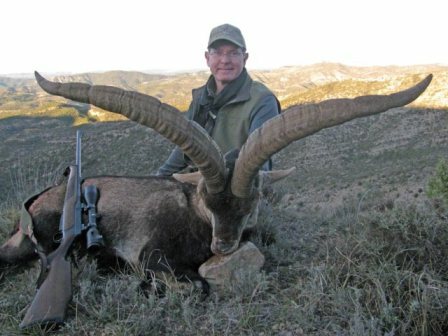 Salvafor also hunts the other 3 Ibex, both Chamois, Mallorcan Wild Goat, Iberian Mouflon, Aoudad and more. To discuss billfishing, contact Lad.